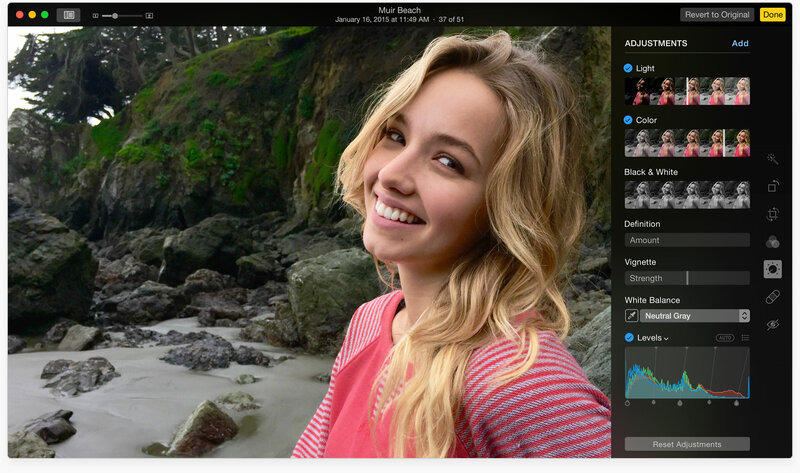 When OS X El Capitan releases for public consumption in the fall, it will deliver, among other features, an update to the built-in Photos for Mac application. As a matter of fact, El Capitan marks the first major feature-packed update to Apple’s photo-management solution since Photos for Mac debuted as part of April’s OS X Yosemite 10.10.3 software update. 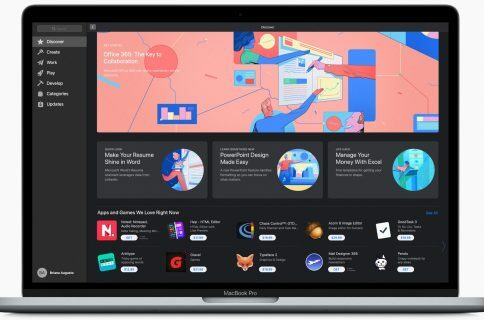 As mentioned in the official El Capitan release notes distilled into human-readable form by Jason Snell of Six Colors, Photos 1.1 brings out about half a dozen new features that didn’t make it into the initial release, on top of a bunch of bug fixes, security improvements and optimized performance. 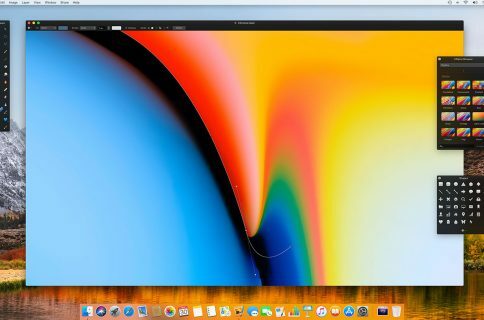 Before we get to it, Apple has stated that Photos 1.1 can launch large libraries up to 40 percent faster than its predecessor. I’m on El Capitan’s public beta but cannot verify Apple’s claim as I haven yet to upgrade my huge photo library to Photos 1.1. People who are planning on doing so should be advised that Photos libraries are not backwards compatible. So, if you upgrade your existing Photos library to Photos 1.1 in the developer or public beta of OS X El Capitan, it’ll no longer be openable in OS X Yosemite or earlier. That being said, even if the 40 percent faster performance won’t placate folks with massive photo libraries, Photos in its current incarnation already reduces the burden on the CPU by allowing users to switch between multiple, smaller libraries. Without further ado, here are five new features you’ll love about Photos 1.1. As shown above, just hold the Aly key on the keyboard when clicking on the Photos icon in the Dock to choose between multiple libraries or create a new one. 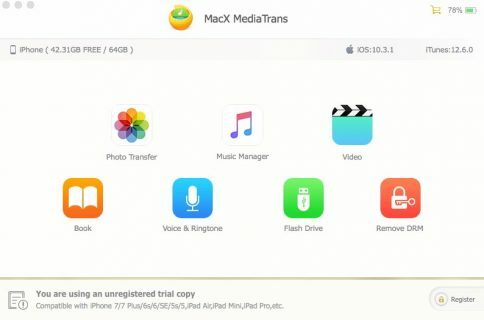 Keep in mind that iCloud Photo Library, iCloud Photo Sharing and My Photo Stream are only available in your main library, called System Photo Library. As said previously, app makers can provide their own filters and editing tools in Photos 1.1 for Mac. While Photos for iOS has supported third-party extensions since iOS 8, running photo extensions in the context of Photos for Mac will be possible after OS X El Capitan launches. App Extensions for Photos 1.1 can be delivered in two ways: as standalone downloads or bundled within an existing Mac App Store app (on iOS, a Photos extension must strictly be bundled with its containing App Store app). 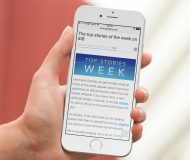 This is great news for developers that support both iOS and OS X as they can now provide the same set of photo filters and editing tools across iPhone, iPod touch, iPad and Mac devices, resulting in a more streamlined cross-platform photo experience. Photos for Mac currently does not permit users to apply custom geographical location to photos nor does it support assigning a location to a photo if it lacks one. Photos 1.1 addressed this major customer pain point with the introduction of an Assign a Location feature available within the Inspector window. You can either enter an address or a place name from Maps’ database to assign to a photo. Alternatively, click on the pin and drag it around to set any custom location you like. 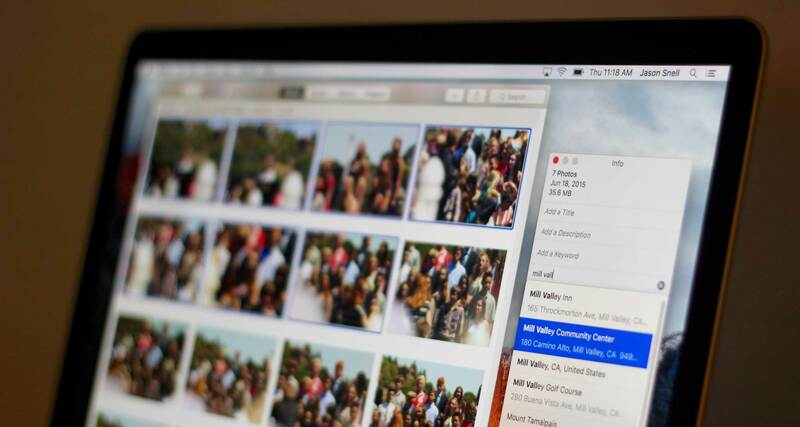 In the new Photos app, you can rename photos in bulk. To do so, just select multiple photos, bring up the Inspector window (Command – I) and use a new Add a Title option. Type anything you like and all your selected photos will get renamed in one go. In addition to batch renaming, Photos 1.1 allows you to batch organize Faces. 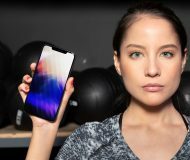 Currently, you can only drag one photo at a time onto a Face, but with Photos 1.1 you can drag multiple photos onto a Face to assign them to that person. In Photos 1.1, albums are sortable by title or date, with either the oldest or newest albums on top. In Photos 1.0, you can only sort albums by date, with the oldest on top. Sadly, there’s no option that would allow one to drag and drop albums in order to create a custom sorting scheme. 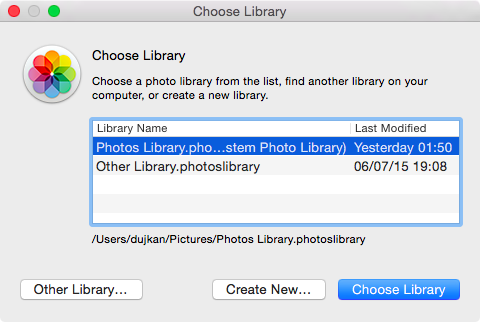 For what it’s worth, Apple did mention that Photos 1.1 may gain additional sorting options before El Capitan hits this fall. How do you like these new features coming to Photos 1.1 for Mac?